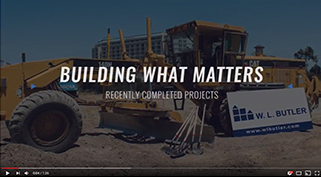 Demolition of a previously existing 1950’s market; requiring abatement, structural repairs and roof patching, as well as all-new underground utilities, sloped slab for drainage, custom coolers, lighting, mechanical, electrical distribution, HVAC rooftop units and an all-new design-build fire sprinkler system. 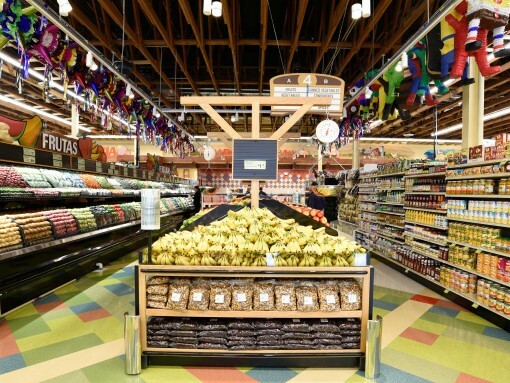 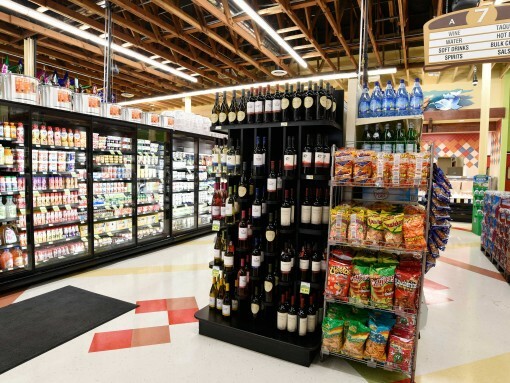 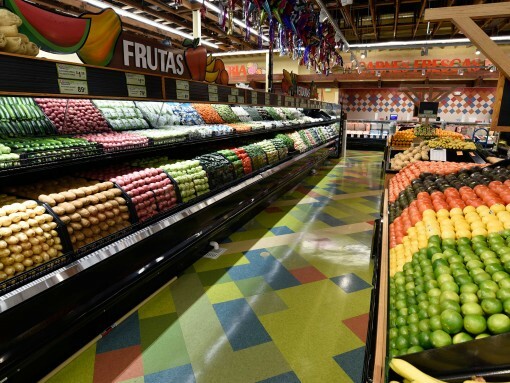 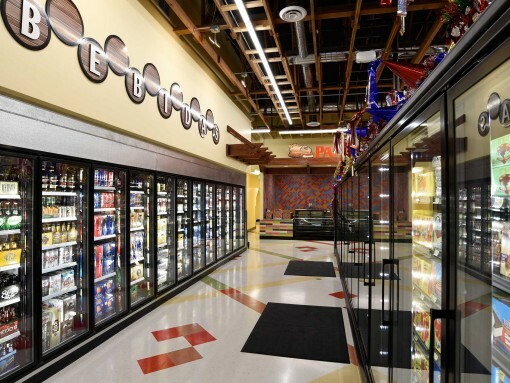 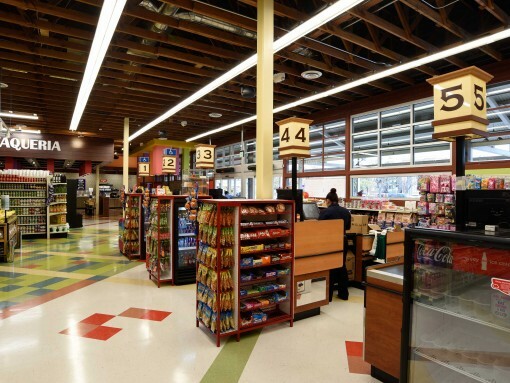 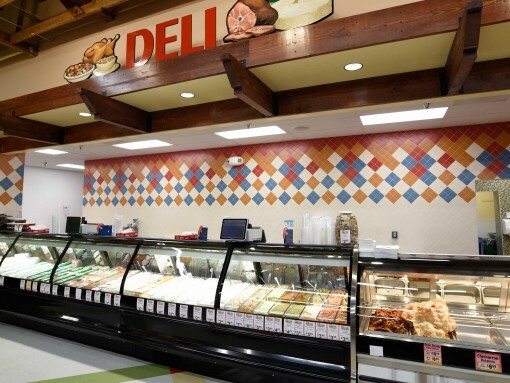 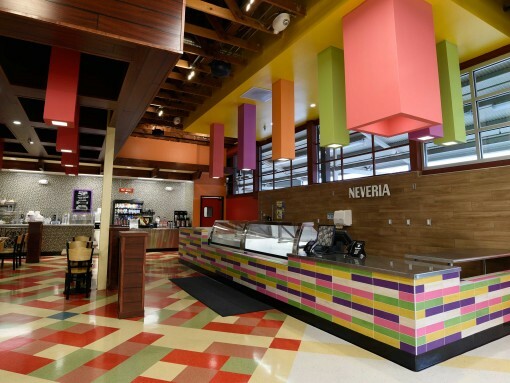 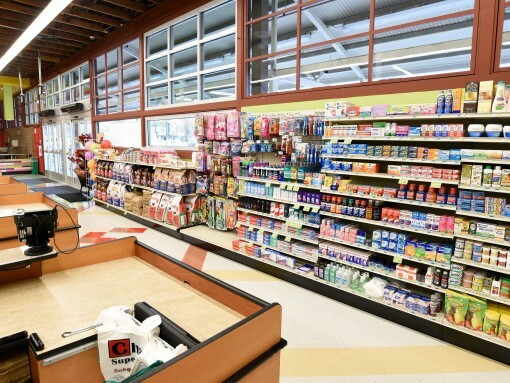 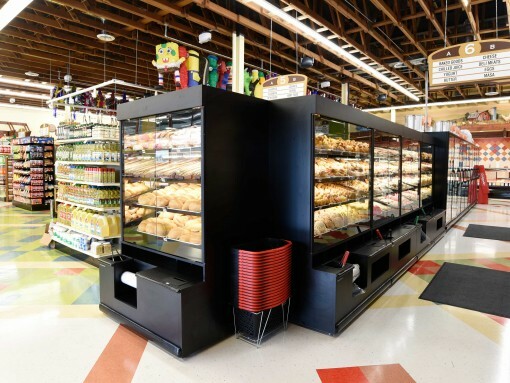 The new ethnic foods market features intricate millwork, exposed tresses ceiling, vivid wall finishes, elaborate tile work and flooring, stainless steel counters with open viewing cases and dramatic paint throughout. 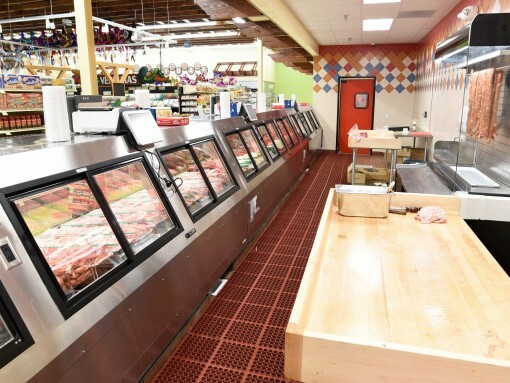 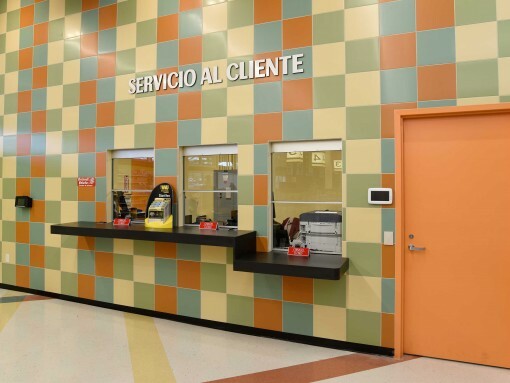 Interior partitions separate key departments including a Taqueria, deli counter, meat prep, bakery prep, café/seating area and customer service/office space. 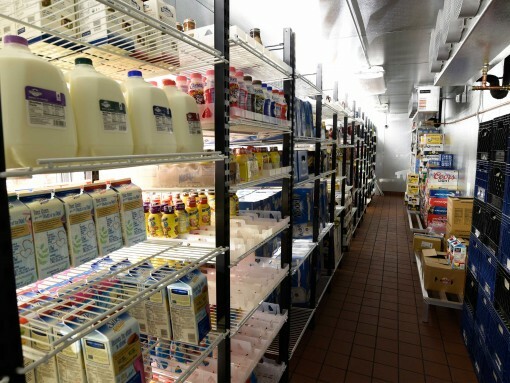 The previously unused second floor mezzanine has been converted into a functional space with reinforcements in place for storage. 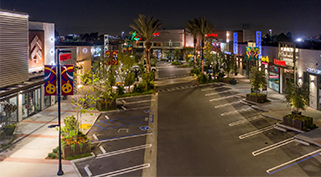 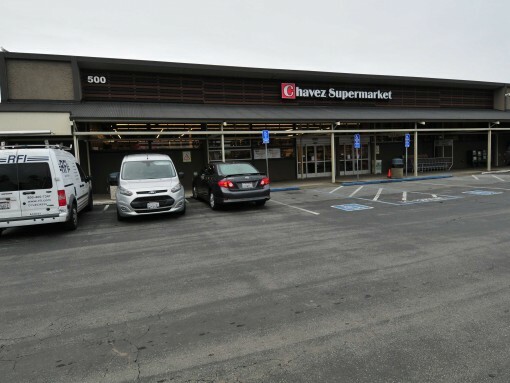 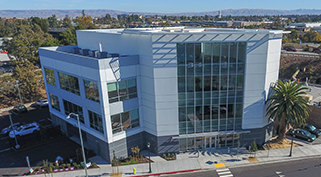 Exterior renovations included an extensive wood trellis facade, a new storefront with siding to match the surrounding shopping center, a new trash enclosure, installation of a 12ft deep grease receptor and upgrading the existing water and gas meters.